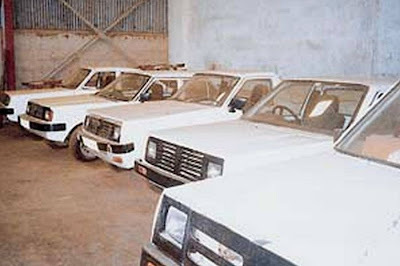 With the successful completion of the first phase - the production of the prototypes and the subsequent establishment of the Nyayo Motor Corporation - the Government set in motion the establishment of the necessary plants for mass production. All in all, the Government needed to establish 11 plants at an estimated cost of Sh 7.8 billion. The Government could only afford two plants - the General Machining Complex comprising of advanced computerized equipment for machining automotive parts, and a Ductile Iron Foundry. Demands from major donors to sell off non-performing parastatals made it difficult for the Government to inject more funds into the project. 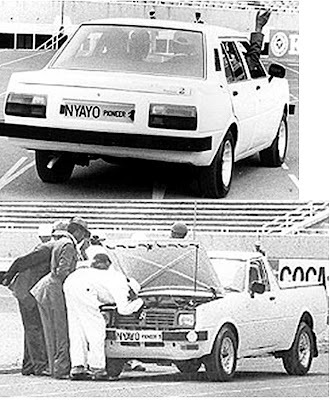 Determined to put a Kenyan car on the road, the Government, in 1999, insisted that the project operate on a commercial basis and be self-sustaining. But the Government continued allocating money to the car project every year. However, much of the allocations, over 60 per cent, were never disbursed due to lack of funds.